European Unitarian Universalists group helps expats and European fellowships find common ground. Heading up to his hilltop lodging for the weekend, Chris Heinrichs beamed while discussing the biannual gathering of more than a hundred Unitarian Universalists he and his wife, Peggy, were attending. “We never want to miss it because it’s amazing to have these deep relationships with people, to watch their children grow, to be a part of this community,” he said. At a glance, this could have been any UU retreat. Cars from various regions filled the parking lot. Later, adults headed off to workshops on faith, diversity, and inclusion. Young children created art while a cluster of teens shot pool. During the Sunday morning service, members dropped bills into the offertory basket. But here, in Spa, Belgium, the license plates in the parking lot were from Germany, the Netherlands, Switzerland, France. The workshops on diversity and inclusion focused on Muslim refugees and German Unitarians, while the children and teens arrived from Switzerland, Germany, France, and Romania. Instead of dollars, euros filled the collection baskets. And the Heinrichses? The former German residents flew in from their home in California to attend their twenty-sixth retreat. Welcome to the fall gathering of the European Unitarian Universalists (EUU), a religious community as broad as its name implies. With about 160 active members, the group connects UUs and Unitarian fellowships in Europe. The majority of EUU members are American expats or have some connection to the United States through nationality, residence, or family, though some are Europeans drawn to the faith. The EUU officially formed in 1982, with activities dating to the 1960s. It includes ten fellowships, as well as at-large members. The International Unitarian Church of Prague is the largest, with sixty-six members, followed by the UU Fellowship of Paris with fifty-six, and the Netherlands UU Fellowship with forty. The smallest is Quest Stuttgart, working to grow its four-person group in Germany. Most of the fellowships meet monthly, rotating lay leaders and visiting ministers; members can also connect online. The well-attended EUU retreats, held every spring and fall, offer UUs a chance to gather in person and attend a service with a visiting minister that resembles what they would find in a larger congregation. “When we were in Kaiserslautern for sixteen years, we had seven to twenty people, so to have a full service at a retreat, with a choir, that was really special,” said Heinrichs, a retired Air Force physician. He and his wife returned to California three years ago and belong to the UU fellowship in San Luis Obispo. They bought a small apartment near family outside of Paris and schedule their European visits to coincide with EUU retreats. The Heinrichses’ travel distance is unusual, but they weren’t the only ones to arrive from another continent. And while not every EUU member attends the retreats, those who do are a devoted bunch, with many coming for years if not decades, making the gathering its own community. “Regardless of whether members attend retreats, what I’m hearing from people is there’s a need to be with others who speak their language—literally and spiritually,” Rollert said. 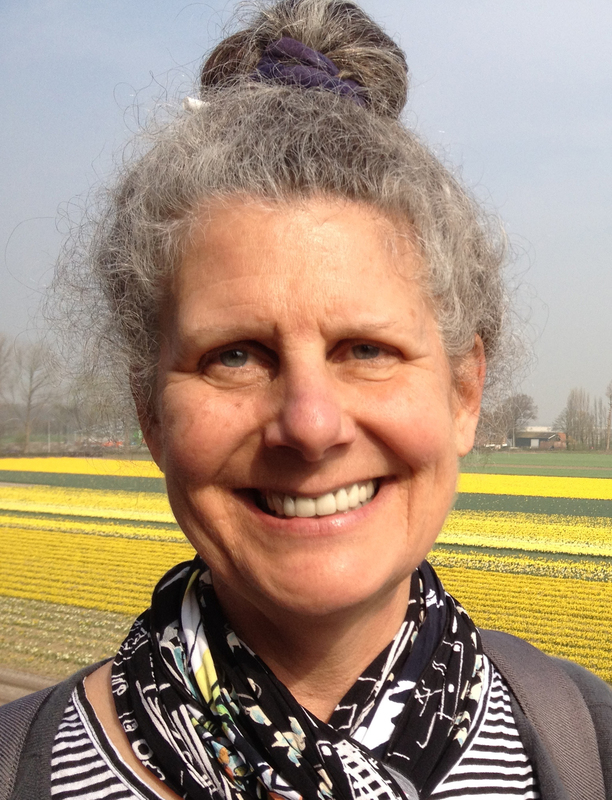 Some Americans seek out Unitarians and UUs in Europe before moving, like Brenda de Jong, who hit the ground running when she moved to Amsterdam in 1993. Her fellowship, which includes a UU-ordained minister, holds a monthly service, rotating themes and leaders. She also started a women’s group. “Every year we have a druid service, a musical service, and next month, for example, we have a Dutch woman speaking who converted to a liberal form of Islam,” De Jong said. “Above all, we offer a place to be in spiritual community.” Unlike most EUU fellowships, the Dutch services see frequent American visitors. “Because we’re in Amsterdam, people show up from all over the U.S.,” De Jong added. Recently, the EUU has begun co-sponsoring some gatherings with German Unitarians, with future hopes of spreading Unitarian collaborations continent-wide. Several forms of European Unitarians have existed for centuries. While they share many values with Unitarian Universalism, most are generally considered to be Christian, hence the EUU retreat attendees’ discussion of religious diversity. Already, the EUU oversees an exchange program with Transylvanian Unitarians. The fall retreat hosted four teenagers and their adult chaperone from János Zsigmond Unitarian School in Cluj-Napoca, Romania. In 2017, the spring retreat was cohosted with the German Unitarians, and the EUU later decided to cohost its spring retreat in 2019 and 2021, with a view to developing a continental biannual conference going forward. Social justice is a focus throughout the group. The Rev. Mark Shiels, minister of the English-speaking International Unitarian Church of Prague, which recently became an official EUU congregation, said that social action is “the reason for being.” The congregation, which includes English-speaking expats (Shiels is Irish and lives part time in London) and internationally minded Czechs, works to assist Roma people, an ostracized ethnic minority. The holiday season can be a tangled web of memory, tradition, longing, and joy. For second year, Lighting the Chalice defeats ‘Spirit of Life’ in contest that asks UUs to identify the Most UU Thing of All Time.